Sadly, it’s time to put the CraftiBlog to bed. For years I have used Flickr to host my photos. As of 2019 they are changing their policies. This blog is somewhere between 10 and 15 years old with nearly two million views. And yes; way more than 1000 photos accumulated during that time. I quit working in April 2018 and since that time, no income. No income, no money for the monthly fee that Flicker would like to collect. 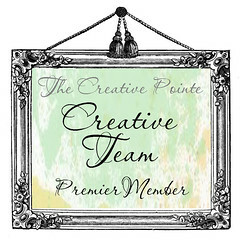 If I am able to find finances to pay for a photo hosting service the CraftiBlog may return. Until then however; it’s time to say good night. Edited to add good news. My son found a place to store and pull the photos into the blog. New posts are on the way. So sorry Bonnie! Hopefully, another opportunity to share your wonderful designs on social media will come your way! !